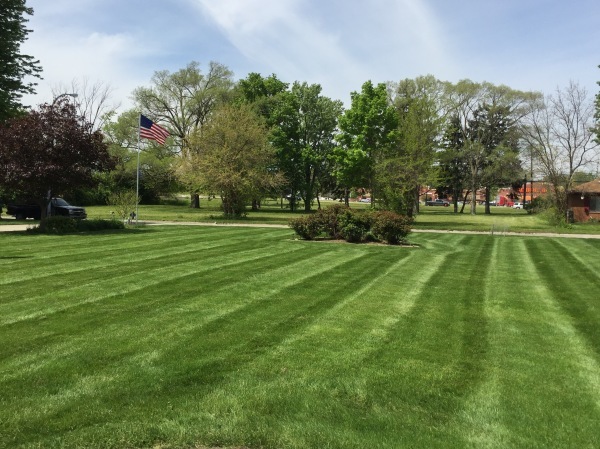 We are a Lawn Maintenence Firm located in Southeast Michigan. Our goal as a company is to provide you with exeptional quality and over the top customer service, as well as maintaining a personal touch. Our service depends on building long lasting relationships with our clients so this is something we take serious.